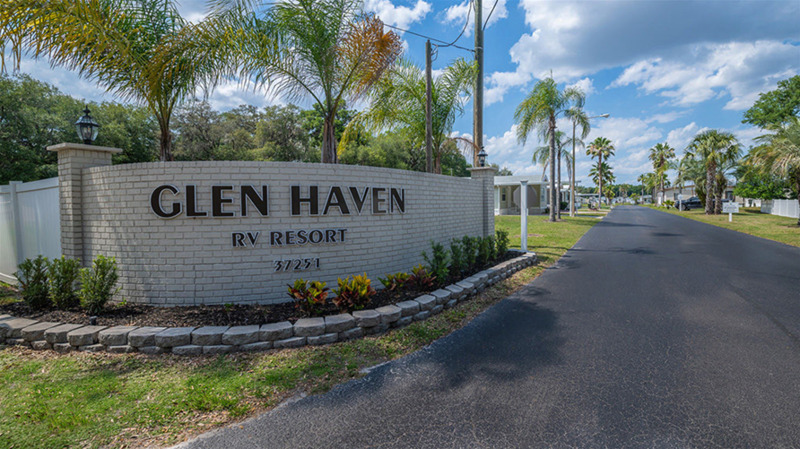 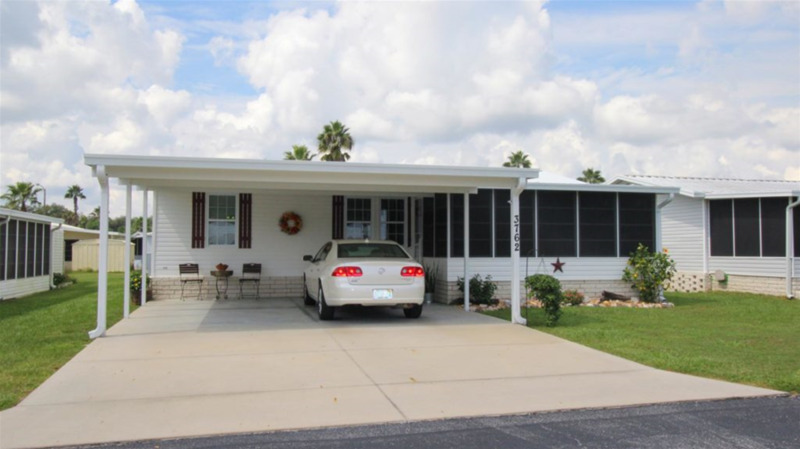 Located just outside picturesque Zephyrhills, Glen Haven RV Resort is perfectly situated for nature enthusiasts to enjoy the attractions at Hillsborough River State Park. 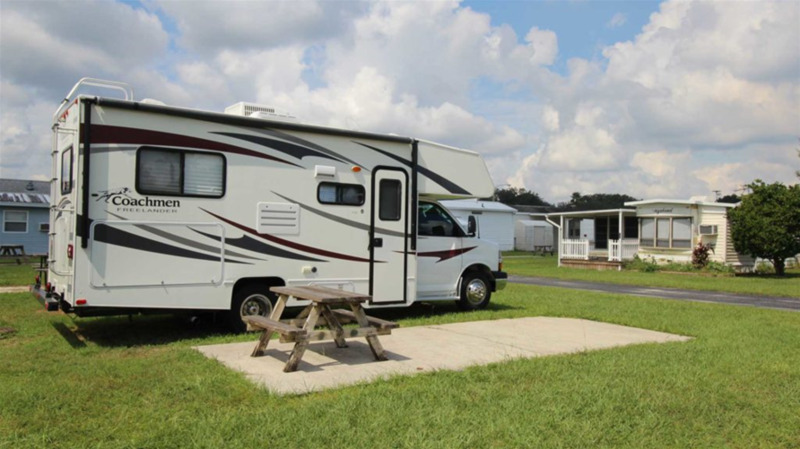 Our RV park maintains 215 full hookup sites with concrete pads and private picnic tables. 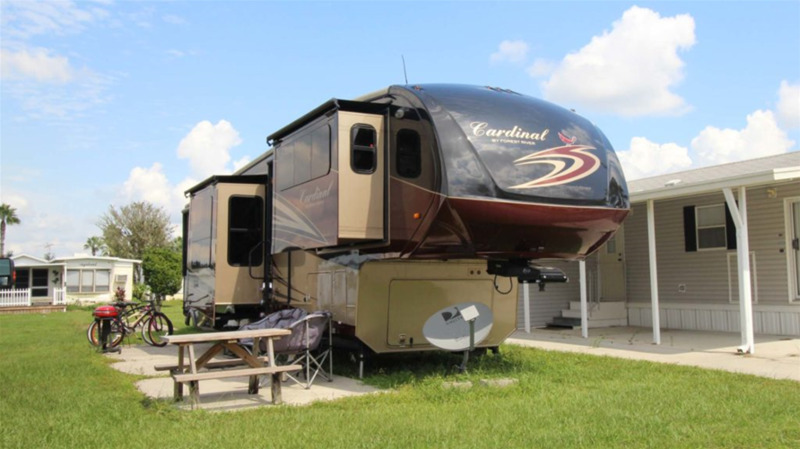 Electric is also included in all our rates! 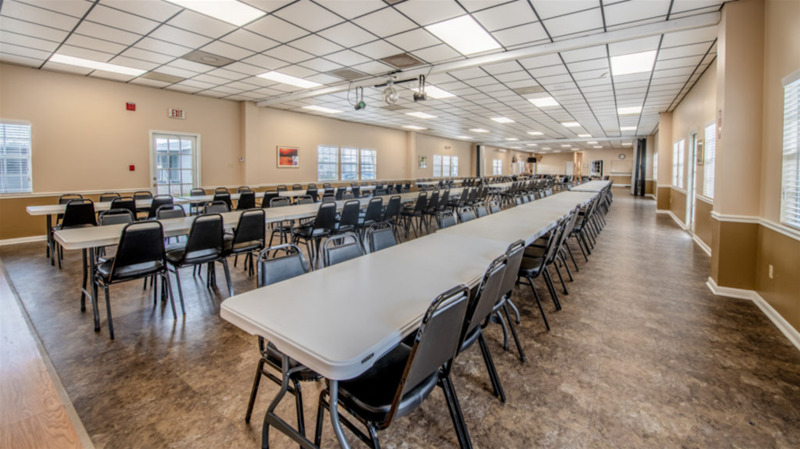 We keep the active adults in our 55 plus community busy with aquatic exercise classes, square dances, card games, pancake breakfasts and more. 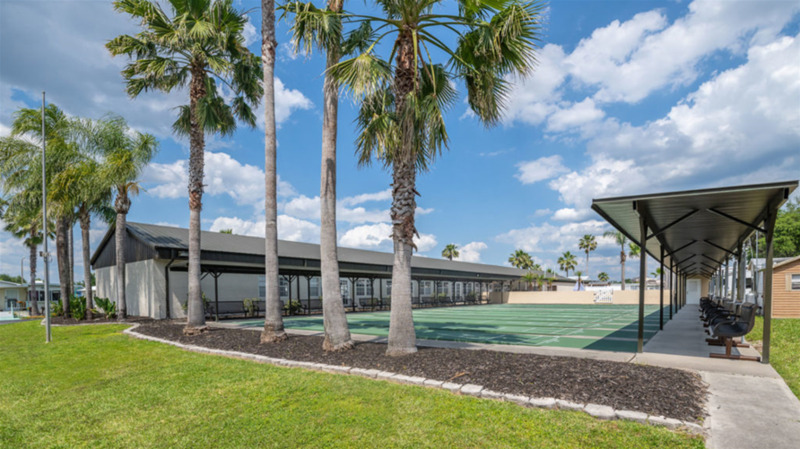 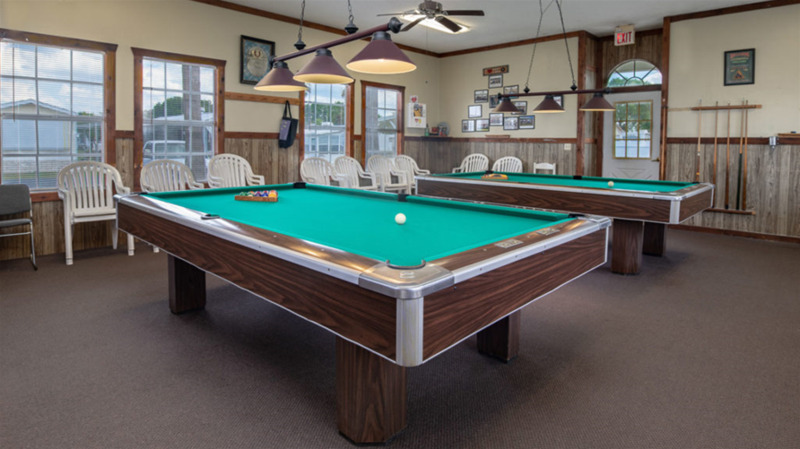 Come spend your days playing at our horseshoes pits, on our shuffleboard and bocce ball courts, or just take a dip in our hot tub and our heated pool. 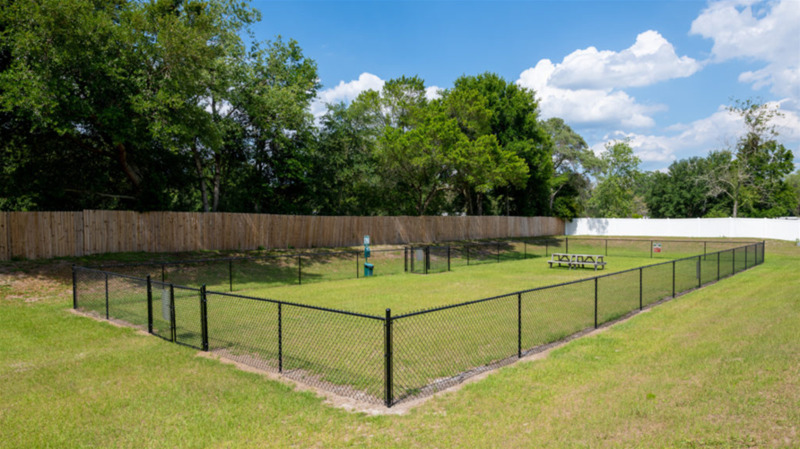 With Tampa just 25 miles away, guests can take a day trips to some of Florida’s top attractions, including Busch Gardens.